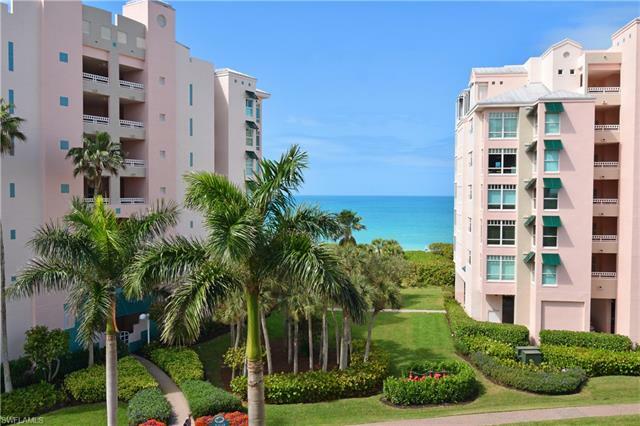 If you’re looking for Naples homes for sale that are close to or right on the beach, you need look no further than Barefoot Beach. Barefoot Beach is an area located near the Barefoot Beach Preserve. The Preserve is a fairly-land for people who love the outdoors. The more than 340 acres of the park is a habitat for many animals, birds and even tortoises. Guided walking tours are led by the park rangers and the leaning center has displays that can help you learn about the environment, and identify the shells you picked up on the beach. Other amenities include restrooms, showers and snack bars. If you want to spend some time enjoying outdoor sports, you can rent a cabana, umbrella, chairs, canoes, pedal boats and kayaks of all sizes. 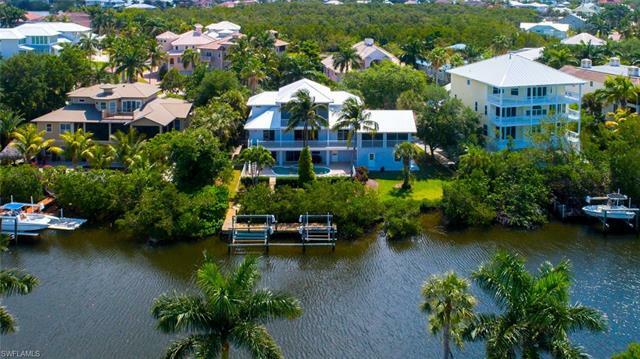 At Barefoot Beach, you’ll find all types of homes that are perfect for anyone who loves the water, boating, the outdoors or a relaxing lifestyle. Boaters love this area in particular because many of the homes have boat docks on waterways that travel through Little Hickory Bay and Wiggins Pass to the Gulf of Mexico without a bridge in sight! There are many lifestyle choices available if you want to live in the Barefoot Beach area. You’ll find neighborhoods for estate homes on the gulf, bay-side homes with boat docks, townhomes, villas and mid-rise condominiums. 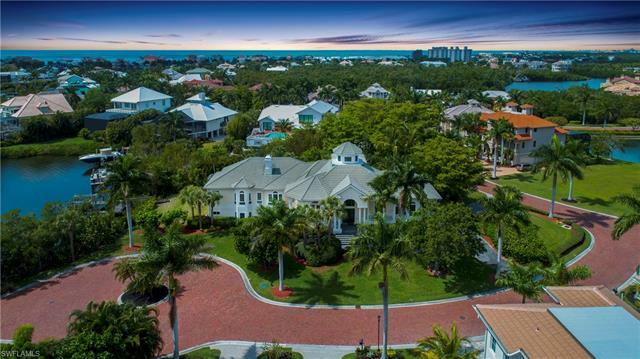 Villas at Barefoot Beach – This neighborhood contains 50 attached villas, all of which have deeded beach access. Home owners here have two pools to play in. This low-maintenance lifestyle is supported by the homeowner association, which provides common-area maintenance services. Prices for these homes start at approximately $900,000. Southport on the Bay – This community offers luxury homes with water views and direct access through Wiggins pass with no bridges. Bayfront Gardens – This neighborhood lives up to its name. Luxury homes are located on the bay with direct access to the Gulf. 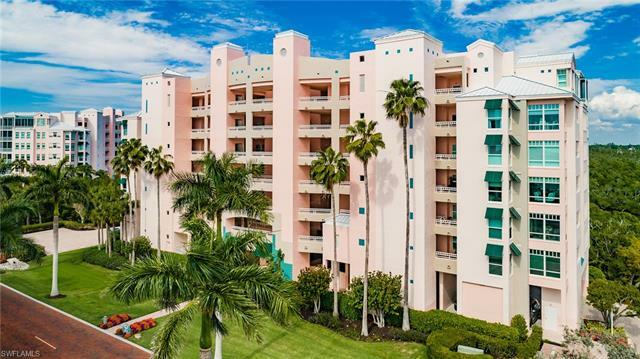 Barefoot Beach Club – Here you will find over 300 condominiums in 12 buildings. Each building fronts either the Gulf or the Bay. Two pools and a clubhouse provide places to relax and enjoy life. Prices for resale start at just under $600,000. Barefoot Beach – This is a gated neighborhood that boasts about three miles of white sand beach on the Gulf. 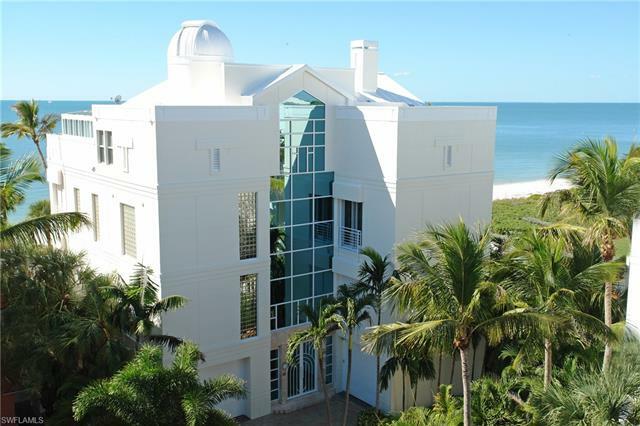 Water views are the norm here, whether you are looking at a home, villa or condominium. Some of the homes on waterways that lead to the Gulf. Ready to start looking? Do you have questions? 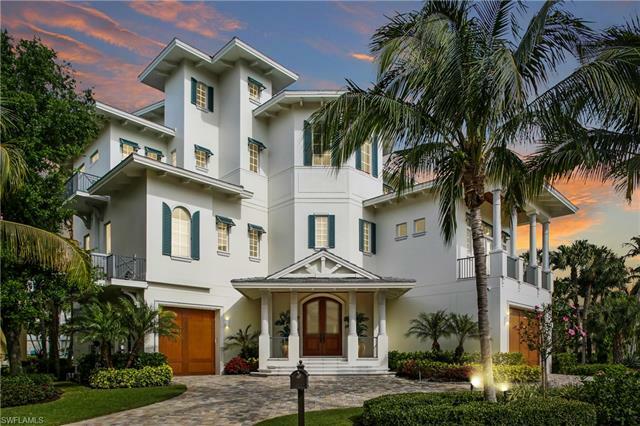 As a Naples real estate market specialist, I can guide you to the home that will best fit your lifestyle, whether it’s a Barefoot Beach home or not. Call me at 239-898-6865 or send an email!